Barcelona has dedicated the first major retrospective to Lorenza Böttner, an artist whose work and life is a constant fight against “normality”. The exhibition can be visited for free until the 3rdof February at La Virreina. 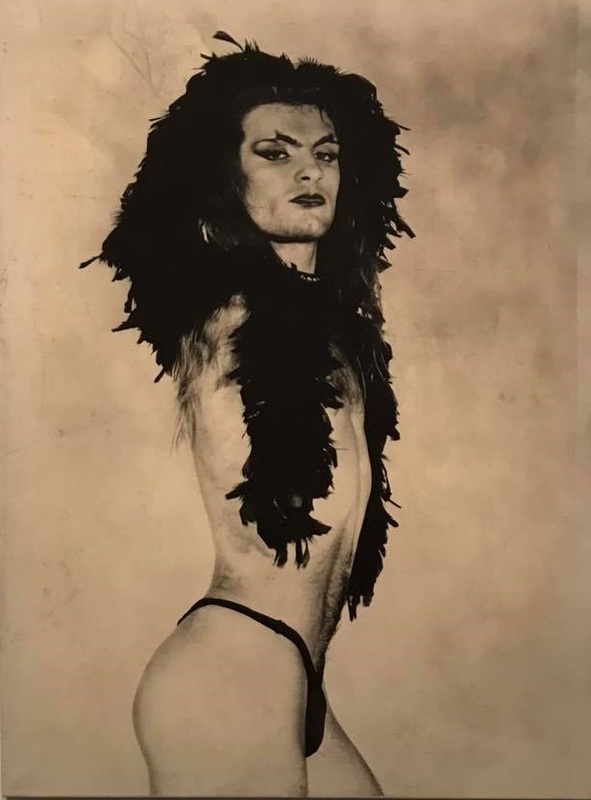 Lorenza, daughter of immigrants, lost her arms in an accident when she was eight, she was born as a man, she grew up as a homosexual and transvestite, later, she revealed she was a trans woman, she was a street artist, a performer, she had HIV and she died of AIDS. Everything surrounding Lorenza was marginal. Nevertheless, she was able to transform all of that into beauty. And she did it with no hands! She painted her works with her mouth and feet, but her persona was a piece of art herself. Böttner could accepted her social role as a freak, but she didn’t. She fought her whole life to not be tagged as a disabled person. Lorenza was a transgender woman, with a beard and without arms, who didn’t hide. Quite the opposite: the entire world was her stage, she performed in the streets to tell everyone she was a powerful and able individual. If you are in Barcelona, you can’t miss this exhibition. We assure you that you’ll fall in love with Lorenza Böttner.